Boosting Brains with Brainboosters ‘Facelift’! 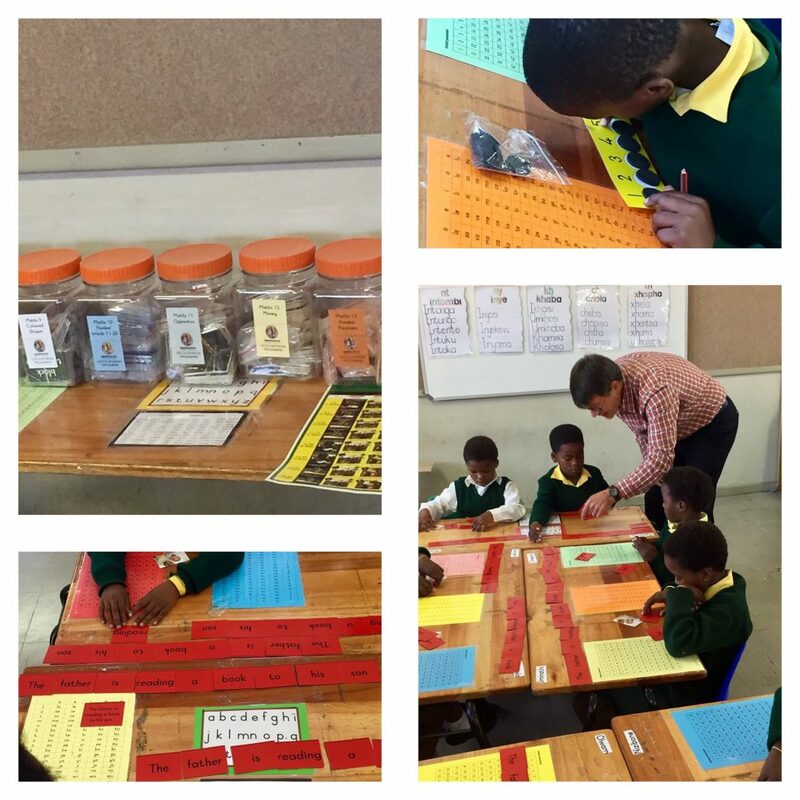 The Brainboosters programme has been in action at Sophakama Primary School for just over a year now, bringing Grade 1 learners up-to-speed with basic, CAPS-aligned literacy and numeracy concepts. Our Brainboosters partner recently gave the programme a ‘facelift’. The new offering is more user-friendly, but its main aim is still to improve Maths and English literacy for Grade 1’s. Boxes of material were delivered to us in November 2018 to replace the ‘old material’ currently used at the school. The five Grade 1 teachers from Sophakama will be attending two half-day workshops in March to learn how to use the new material effectively in the classroom. We would also like to implement a process to track learner performance and plan to engage with teachers to monitor this. The new catalogue looks exciting! We can’t wait to see how our Grade 1 learners respond to this new and improved version!